Iris Zhao, D.C., M.S.O.M., L.Ac. 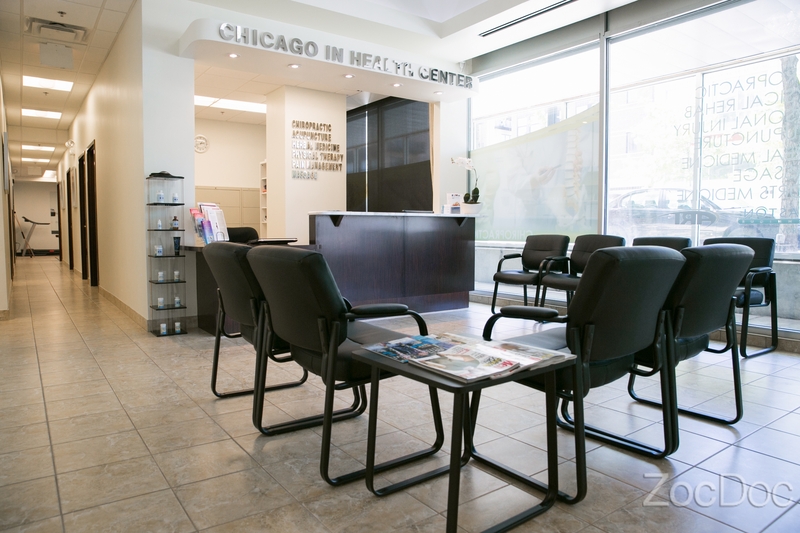 Dr. Zhao is a board certified and licensed Chiropractic Physician, Licensed Acupuncturist, and Herbalist in the state of Illinois. She received her Bachelor of Science degree, majored in Biology and minored in Chemistry and Psychology from Indiana University at Bloomington. She went on to pursue her interest in Chiropractic and Traditional Chinese Medicine and completed dual degrees in Doctor of Chiropractic and Master of Science in Oriental Medicine as a Salutatorian at the National University of Health Sciences in Lombard, IL. 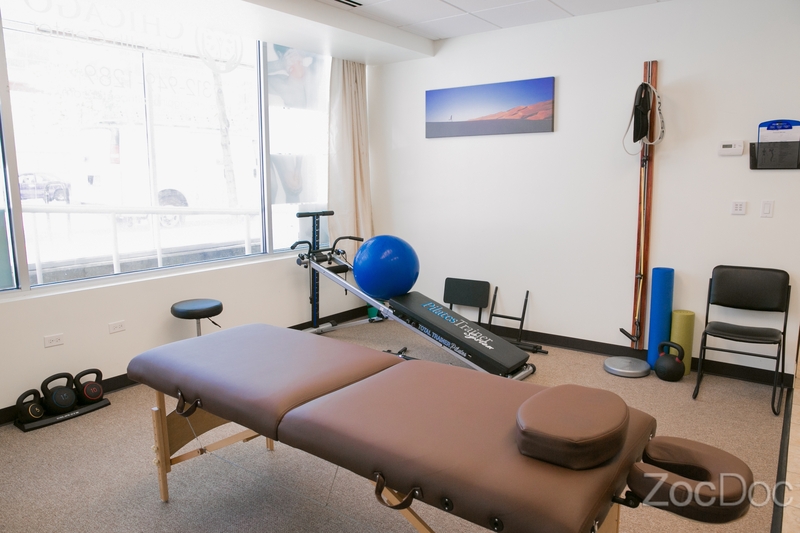 Dr. Zhao also has completed additional post-graduate education and training in clinical nutrition, functional rehabilitation, the McKenzie Method of Diagnosis and Therapy, and is a Certified Active Release Technique Specialist. Dr. Zhao has a strong background and knowledge in the use of Traditional Chinese Medicine therapies. 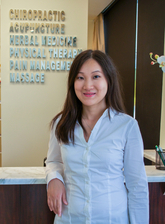 In addition to traditional acupuncture and Chinese herbs, she is trained in the use of other modalities, including cupping, guasha, moxa, and tuina. 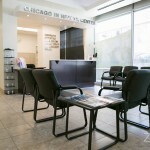 Through years of clinical experience, Dr. Zhao has successfully treated a wide variety of conditions, both neuromusculoskeletal and internal issues including acute and chronic pain, headaches, anxiety, insomnia, menstrual irregularities, symptoms relating to menopause, digestive complaints, common colds, fatigue, and many other conditions. 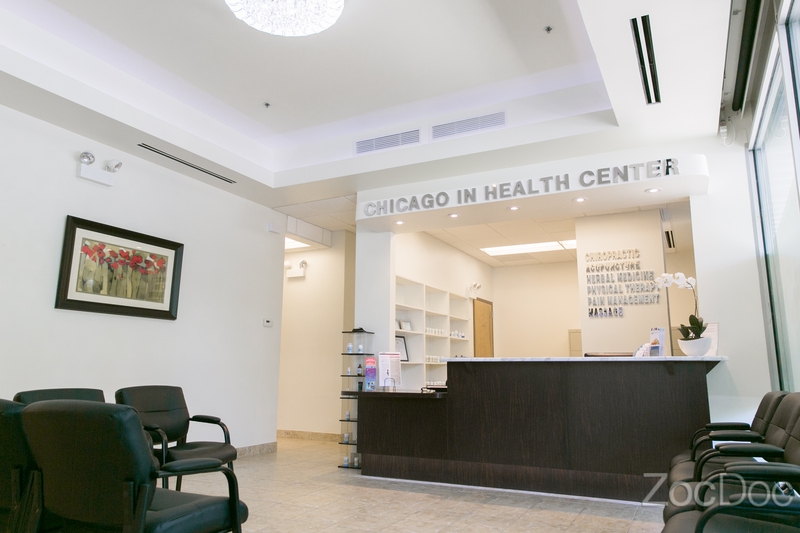 Dr. Zhao is a member of the Illinois Chiropractic Society. Aside from practicing, Dr. Zhao taught Anatomy and Physiology as an associate professor for the Allied Health and Science Department at Rasmussen College. 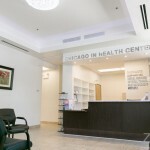 Dr. Pommerehn is a board certified and licensed Chiropractic Physician in the state of Illinois. He received his degree in Doctor of Chiropractic Medicine at the National University of Health Sciences in Lombard, IL., and a bachelor degree in Exercise Physiology from Ball State University. 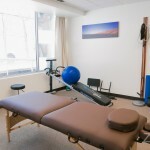 Dr. Pommerehn has completed additional training in full spine McKenzie Method of Mechanical Diagnosis and Treatment, Lower Extremity/Gait Assessment through Motion Palpation Institute, Lumbar Spine Orthopedics and Advanced Diagnostic Interpretation, and he is a full body Certified Active Release Techniques® provider. As a chiropractic physician and exercise physiologist, Dr. Pommerehn is dedicated to the overall health and well-being of his patients. He believes in looking outside the box and assessing the patient as a whole person while applying evidence based practice into patient care. During his eight years of study he has gained a significant insight into rehabilitative medicine. Through his clinical experiences by working at several different hospitals Dr. Pommerehn has learned to apply his collective knowledge to design safe and effective treatment plans for his patients.